The best time to find out about and join a Sports Club is at the beginning of the academic year during Freshers Fayre, where all of the Clubs are represented. Freshers Fayre is held annually at Kingston Hill campus during Freshers Week. At Freshers Fayre you can chat to members of the Sports Clubs and find out how each club functions on a weekly basis. Many of the competitive Clubs run trials, and Freshers Fayre is also the best place to find out the trial dates and details. Once you have bought this you can select the club(s) you wish to join. Sports Memberships are valid for the academic year they are purchased in, after which they must be renewed if you wish to remain a member of any Club. What club can I join? What if I can’t attend Freshers Fayre? Yes, you are welcome to join as many Clubs as you like. Just be aware of the meeting times of Clubs to avoid clashes. For most Clubs, the cost of a Sports Membership fee is all you need to pay. However, extra costs are involved for the Clubs that engage in expensive activities, and you will have a chance to chat to individual Clubs regarding their plans for the year before joining. No, all of the Clubs welcome new members of all levels, and some run separate sessions for beginners and experienced students. I have joined a Club, but they haven’t contacted me- what should I do? In the first instance, e-mail the club directly. Contact details for all Clubs can be found on the Students Union website. 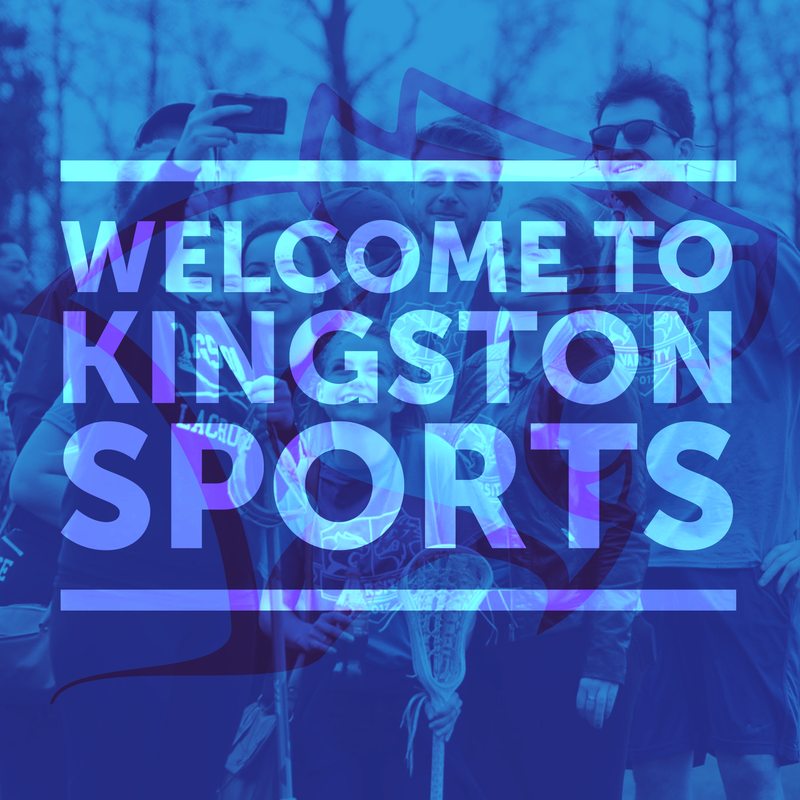 If your attempts to contact the Club are unsuccessful, the Sports Office can contact the Club on your behalf, simply e-mail sportsclubs@kingston.ac.uk . Alternatively, if the Club meets on a weekly basis, simply turn up. How do I get to Club training sessions and meetings? All venues used by the Clubs are detailed on the Students Union Website. I have a teaching session scheduled on a Wednesday afternoon when matches take place. what can I do? For more information on the Kingston University, Wednesday afternoon policy click here. I would like a refund for my sports card and/or club membership? The Student Union offer all students the right to a refund within 28 days or purchasing a sports membership. After 28days of purchasing a sports membership, you are added to the sports insurance package, that all sports card holders are entitled to. The Students Union are unable to offer any refund outside of this window due to the financial costs of adding students to the insurance package.